Compass Safe and Key has locksmiths is on standby to service the Katy and West Houston area. Being a true 24 hour locksmith service, we are ready to provide locksmith services day or night. 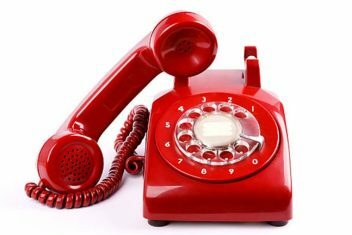 Feel free to call us if you are trapped out of your home, car, office, safe and so forth. Compass Safe and Lock can respond to lockouts 24/7. Whether you have lost keys, broken keys or broken locks, we can help you gain access anytime. 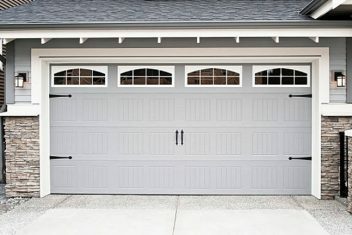 Many people use their home garage door opener to gain access to their homes. When the power goes out, so does your ability to gain access to your home. No problem, we can help you get back in your home within minutes. 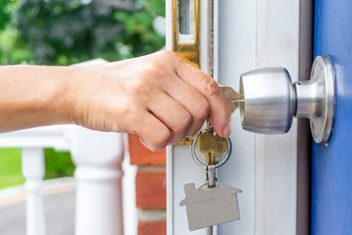 If someone you don’t trust has access to home or business, we can help you re-key your doors quickly. We are available 24 hours in Katy and West Houston. 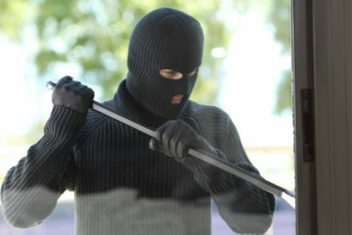 Reinforcing your home after a break-in is our top priority. Compass Safe and Lock keeps door hardware and door bolstering hardware and security latches on board every truck.